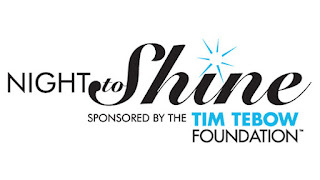 Ten Special Olympics Pennsylvania - Philadelphia athletes attended a Night to Shine, in partnership with the Tim Tebow Foundation, on February 12, 2016. Night to Shine is an unforgettable prom night experience for people with special needs ages 16 and older. Our athletes looked amazing as they entered the prom on a red carpet complete with welcoming and friendly "paparazzi.” Once inside, our athletes received the VIP treatment including mini hair and makeup stations, shoe shining stations, corsages and boutonnieres, a karaoke room, and of course, dinner and dancing! The highlight of the night came when every one of the Night to Shine guests were crowned as a king or queen of the prom. Athletes in attendance included: Teddy Angerman, Ian Aviso, Jackie Lutts, Heather Lutts, Stephen McGarry, Emmett Abdo, James Shelton, Stanley Dluzniewski, Kelly Dluzniewski, and Kristie Walls. 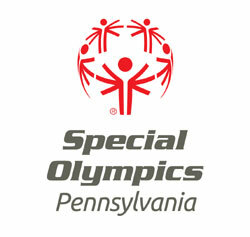 Check out Fox 29 news coverage of the event! Frances Moore from our Philadelphia program has been recognized as a Special Olympics North America 2015 Coach-of-the-Year Finalist. The Special Olympics North America (SONA) Coach of the Year Award is given annually to a Special Olympics coach who has made a significant and demonstrable impact on local Special Olympics Programs and their communities. As a Coach-of-the-Year recipient, Fran is in the company of the region’s finest coaches – true leaders and dedicated coaches who serve as role models to other coaches, inside and outside of Special Olympics. She has positively impacted athletes, family members and the community. We are grateful for her hard work, applaud her high standards of excellence, and admire her generosity of heart. Fran is now considered among SONA’s Coaching Dream Team that consists of 16 additional finalists and the Coach of the Year, Tom Norton from Canada. Fran is an inspirational person with an enthusiastic attitude. Since she started volunteering for Special Olympics PA - Philadelphia a decade ago, she has served on the Management Team where she held the Family Coordinator position. Within that position, Fran lead the charge to solicit athlete input and take their feedback into consideration in all aspects of Special Olympics programming. She believes that all athletes have a voice and should be heard. 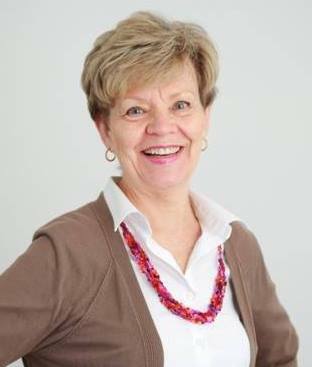 That is why she also serves as a mentor for her daughter Katie Moore, who is a Global Messenger. Through Fran’s efforts, four athletes now serve as mentors to their fellow teammates; and she has encouraged and mentored three other former aquatics athletes. Fran is currently certified in soccer and aquatics where she trains over 100 athletes each week and dedicates every weekend to coach. As a physical therapist, Fran knows that eating healthy, training, and proper stretching are the keys to being a healthy athlete. She encourages her athletes to eat healthy and teaches them proper techniques to stretching before and after practices. In addition to her commitment to our current athletes, families and volunteers, Fran is always in search of new coaches. Over the past several years, Fran has recruited more than 10 coaches to assist at aquatics trainings. 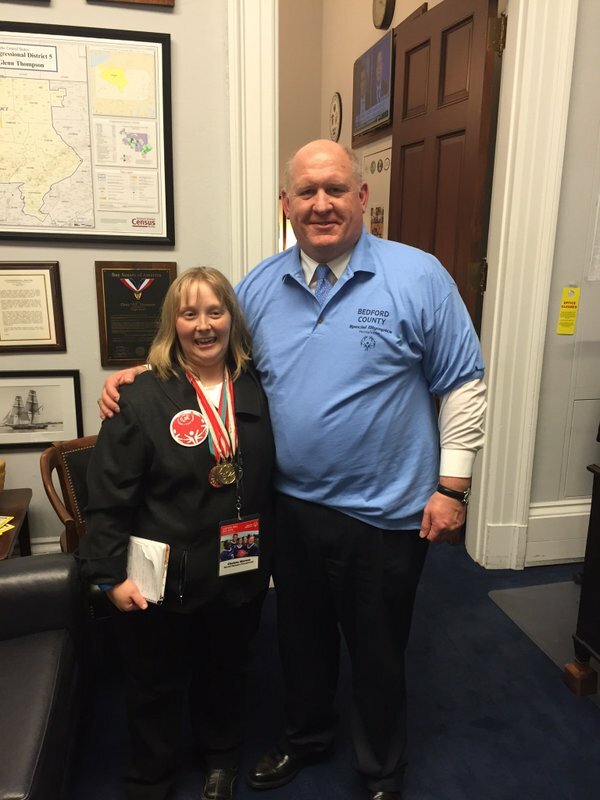 Fran has positively impacted the entire Philadelphia program, as evidenced by her receiving the 2015 Special Olympics Pennsylvania Coach of the Year Award. Special Olympics athletes, leaders, and family members from 39 states converged on Capitol Hill in Washington, D.C. on February 10th for Special Olympics’ 14th Annual “Capitol Hill Day.” Throughout the day, Special Olympics athletes from across the nation, including Special Olympics Pennsylvania – Bedford County athlete Christa Mereen, held more than 250 face-to-face meetings with their Congressional representatives to advocate for continued federal support for critical health and education services provided by Special Olympics. These services transcend the playing field and transform the lives of athletes and families, bringing inclusion and greater acceptance of all abilities to classrooms across the country and providing essential health care that is otherwise often unavailable due to the lack of trained health care providers and facilities. Special Olympics self-advocates educated lawmakers and their staffs about the significant consequences that arise from the stigma and stereotypes that people with intellectual and developmental disabilities face and how that impacts their lives in the areas of sports, health care, education, and employment. The goal is to effectively convey the high-impact and cost-effectiveness of Special Olympics’ evidence-based programming that addresses these issues, and to secure continued support from legislators. 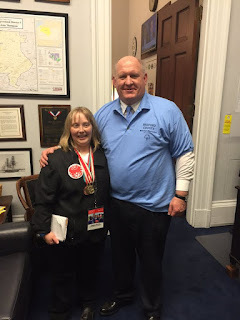 Christa was able to meet with several staff members as well as officials like Rep. Mike Doyle for PA’s 14th Congressional District, Rep. Ryan Costello for the 16th District, Congressman Glenn Thompson for the 5th District, Rep. Lou Barletta for the 11th District, and Rep. Bill Shuster for the 9th District. Click here to view Capitol Hill Day photos. Capitol Hill Day concluded with a private reception at the Library of Congress for participating Special Olympics athletes and their state delegations. 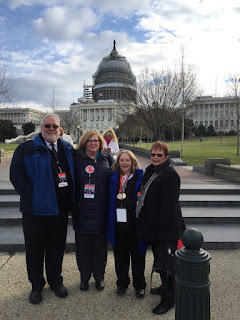 Special thanks to our athlete representative Christa Mereen who was accompanied by her family members, Marty, Tom and Kate Mereen, and Special Olympics Pennsylvania’s VP of Finance and Administration Susan Wyland.